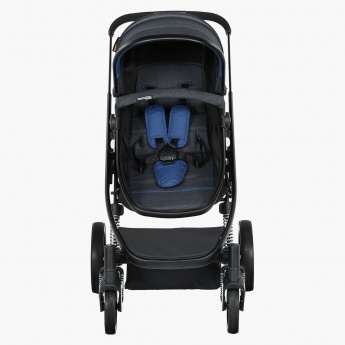 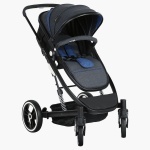 Giggles Stroller | Blue | Lockable front swivel wheels. 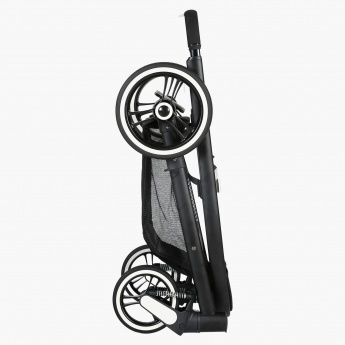 Let your little one stay comfortable and excited in this ergonomic stroller. 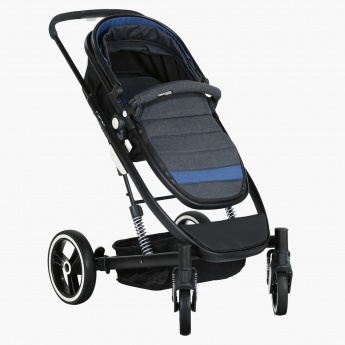 This stroller is made from a sturdy material for added durability and has a large basket to accommodate the essentials of your kid conveniently.